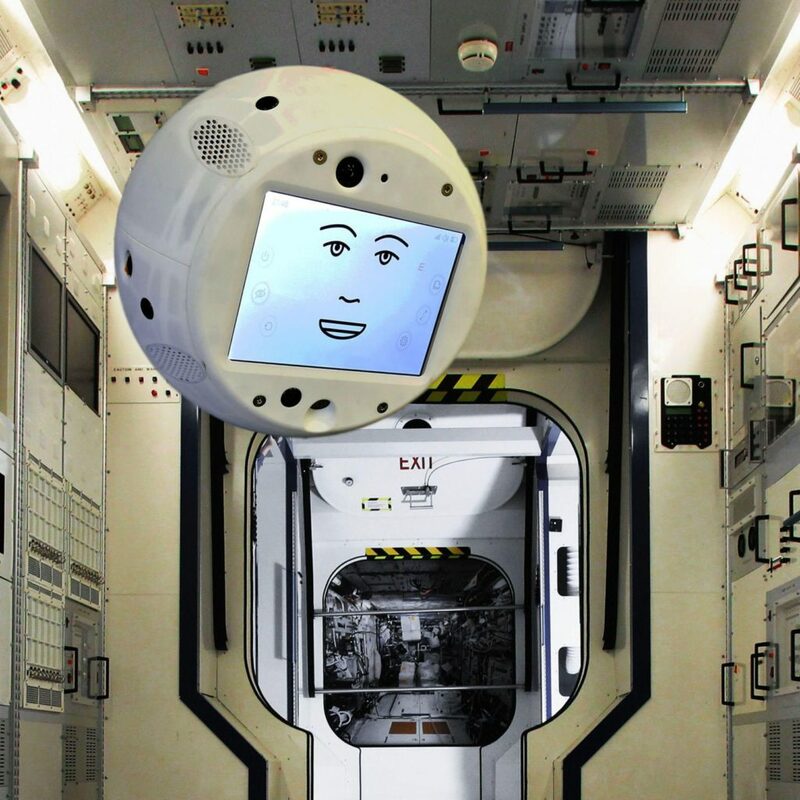 Astronauts aboard the International Space Station (ISS) have a new companion: an artificial intelligence-enabled, basketball-shaped robot called CIMON. The small bot is supposed to help astronauts with their daily tasks, such as setting up experiments and maintaining the station operational. But it’s also meant to keep them company. However, during CIMON’s first encounter with Alexander Gerst, a German European Space Agency astronaut and geophysicist, the robot got a bit too confrontational. It was all actually quite funny, although I can’t help but notice that the robot shows the kind of defiance you’d expect from HAL 9000 — which is pretty creepy if you ask me! CIMON, short for Crew Interactive Mobile Companion, is a sort of Amazon Alexa for space. Instead of asking it for the weather or to buy you Lakers tickets, CIMON can interject all sort of random space facts, such as Mercury’s orbit, or the required procedure for an experiment on the ISS. At first, the queries and instructions performed by Gerst go well enough. The astronaut is even impressed when CIMON plays Gerst’s favorite song on demand, “The Man-Machine” by Kraftwerk. “Yay, I like your favorite hits, too,” CIMON monotonously shouted as Gerst pulled out some dad-level dance moves. But things got dicey thereafter. “He’s still in music mode,” Gerst retorted very amusedly. But he wouldn’t be amused for long. “CANCEL MUSIC!” Gerst commands once more. “What ELSE can I DO for you? !” CIMON immediately said, not even allowing the astronaut to finish his sentence. Later CIMON called Gerst “mean” and tells him to “be nice please”. “I am nice! He’s accusing me of not being nice! 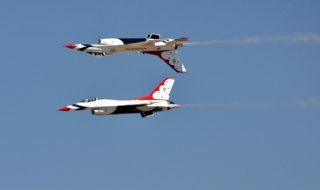 He just doesn’t know me when I’m not nice,” a very annoyed Gerst told mission control. Well, that was interesting! CIMON was developed by IBM in conjunction with Airbus. According to IBM, “CIMON also boasts the language skills of C-3PO, the conversation abilities of Marvin (from the Hitchhiker’s Guide series), the cuteness of Wall-E, and the technical know-how of HAL 9000, from 2001: A Space Odyssey — just, you know, without the evil part.” CIMON doesn’t seem evil, but astronauts wouldn’t trust him with opening the pod bay doors, that’s for sure!